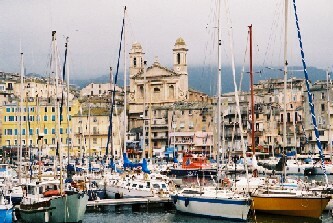 Bastia, baroque town of culture. 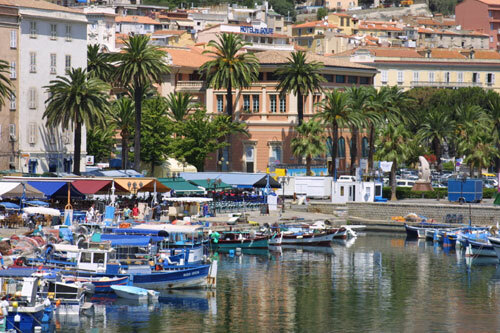 Bastia, dynamic coastal resort. 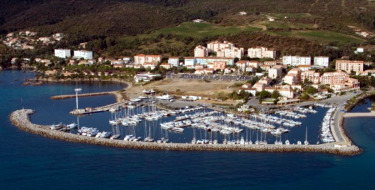 Bastia, centre for gastronomy and wine. 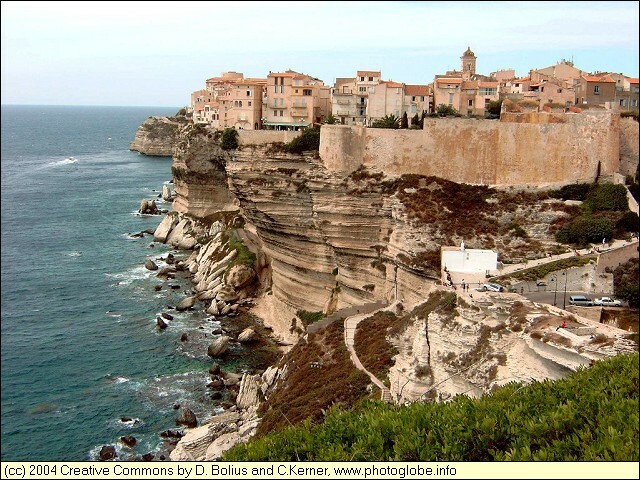 Bastia, the gateway to Corsica, has the key for your holiday on the island. 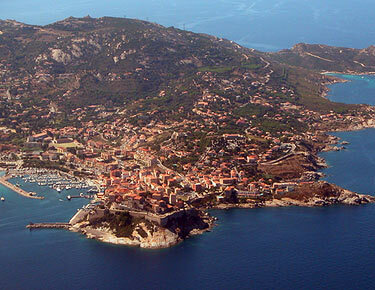 You will have the holidays you always dreamed of. 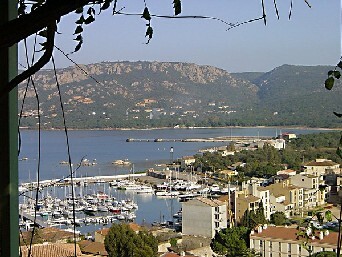 The holiday you spend here will be a special time to enjoy nature, culture, sport, gastronomy and craft products. 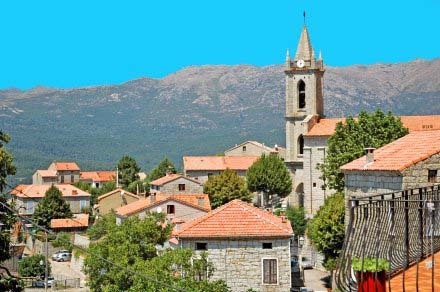 The Residence is situated at the heart of the little hamlet known as the Avillanella, at the edge of a fine, sandy beach which can be reached by a footpath. 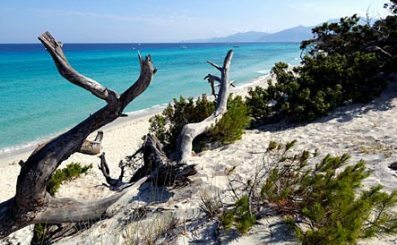 The Residence is situated 11 km south of Bastia, on the edge of a fine sandy beach, at the heart of a 5-hectare pine forest.